The correct gear can play an essential role in how much you enjoy your next high-altitude adventure. We’ve talked about what are the best clothing options for high-altitude treks and hikes, and the main differences between hiking and trekking, so now it’s time to delve deeper into the mountaineering world. As we once covered briefly, mountaineering is the technical variation of trekking and hiking that takes the traveler into high-altitude Mountains well over the 5,000 meters above sea level. These settings often come with extreme weather and terrain, and they require a different set of gear from the milder trekking and hiking you can be already used to. 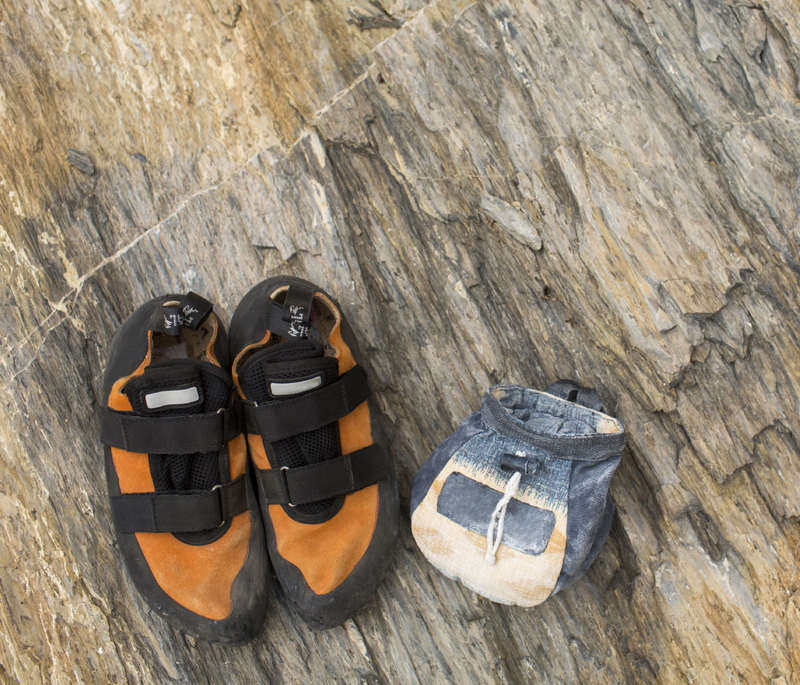 So without further ado, here is a list of the best mountaineering gear our experts swear by. 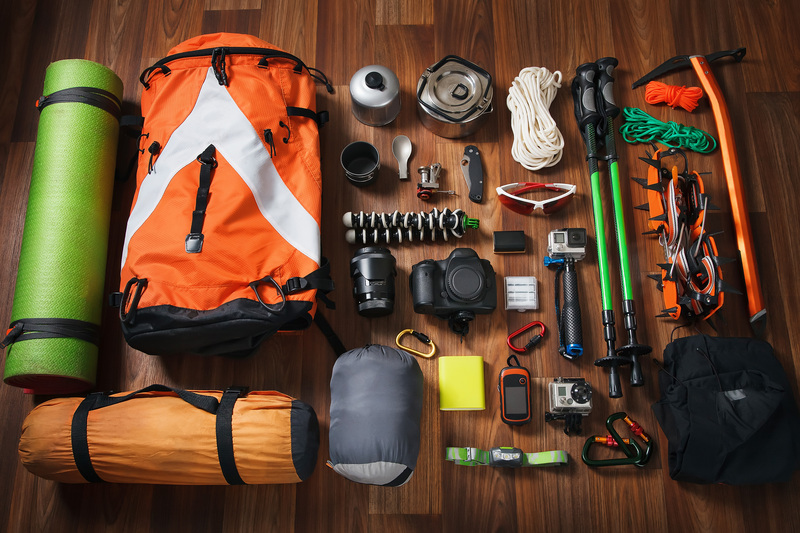 There are many many accessories that you can take with you when while you trek through mountains, but here we’ll cover the basics for first timers. 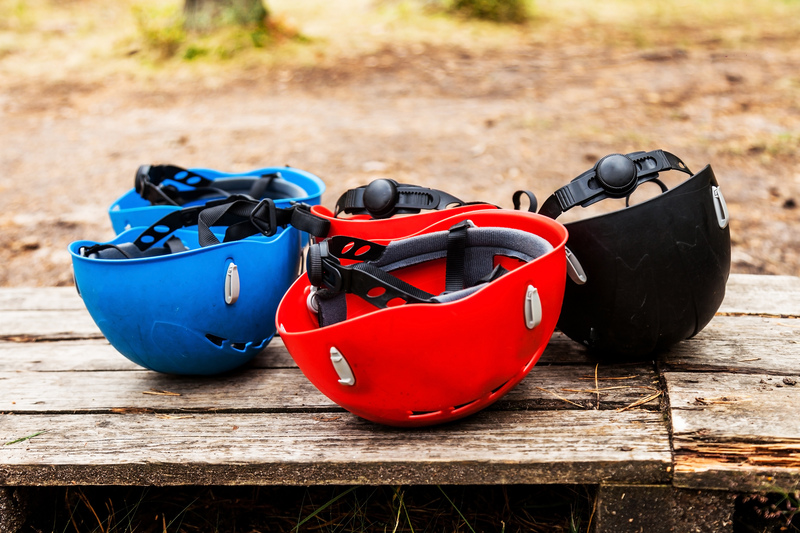 With the main difference from cycling helmets of offering protection from falling rocks and ice, mountaineering helmets are not the heavy and uncomfortable gear they once were. Now, this light and well cushioned companions are a must for any person looking for a high-altitude adventure. This spikey little fellows are designed to help you have a better grip over slippery surfaces. If you’re planning on visiting cold or snowy destinations, these are a must. 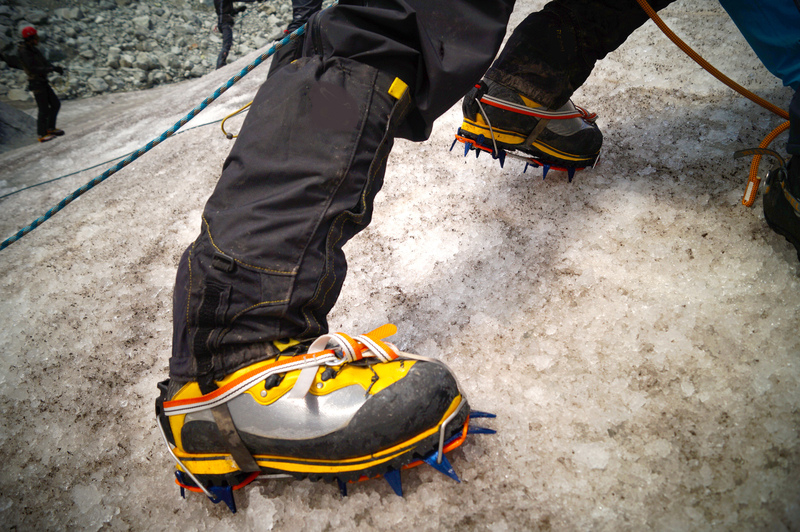 The offer out there for crampons is very wide, and covering all the differences in this article would be a huge undertaking. That being said, a helpful reminder and tip is to make sure they fit properly in the boots you’re wearing and, if possible, get a recommendation from an expert at the store you visit before buying a pair. But whatever you end up getting, be sure to check out the other articles we’ve written about high-altitude gear and clothing. And be sure to book a tour with us to set off your 2019 with the adventure of a lifetime!